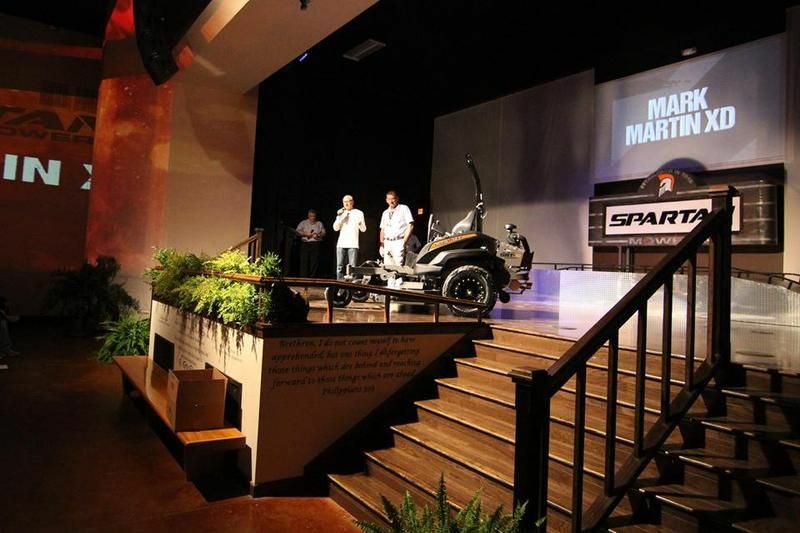 At the 2nd Annual National Dealers Meeting, Spartan revealed some additions, modifications, and changes to their Spartan Mower lineup. You have been asking for this one for a long time. The Spartan CAT Diesel SRT HDD is back on the market. This CAT powered mower gives you the muscle you desire with the flexibility you need. Due to its size (same length as the Spartan SRT) and its weight (1,500 lbs), the Spartan CAT Diesel SRT HDD is easier to maneuver and holds better on hills than any other diesel mower on the market. • NEW Super Durable Powder Coat to give each mower the ultimate paint coverage and extended outdoor durability it needs to look great year after year. RT-HD and all SRT models will also see some changes with a new 360 Floating Seat System. SRT models will be getting improved Smart Ride Technology with new radial front tires that have 2x the flex of the torsional axle. The 2018 models will be rolling out before you know it. 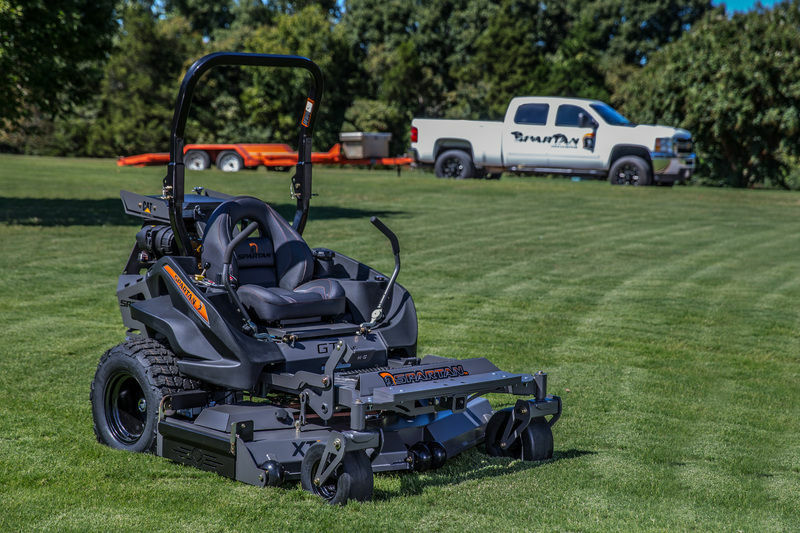 Keep checking our website, SPARTANMOWERS.COM, to learn more about our mowers, view specs for each model, and more. You can also visit a Spartan Mower Dealer near you. Need help finding a dealer? Click here to go to our DEALER LOCATOR and type in your zip code. It’s that easy!